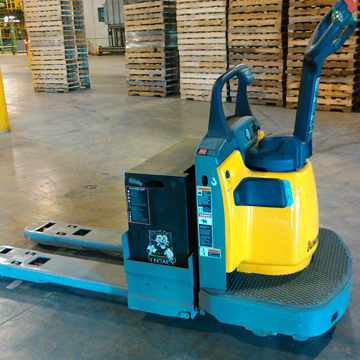 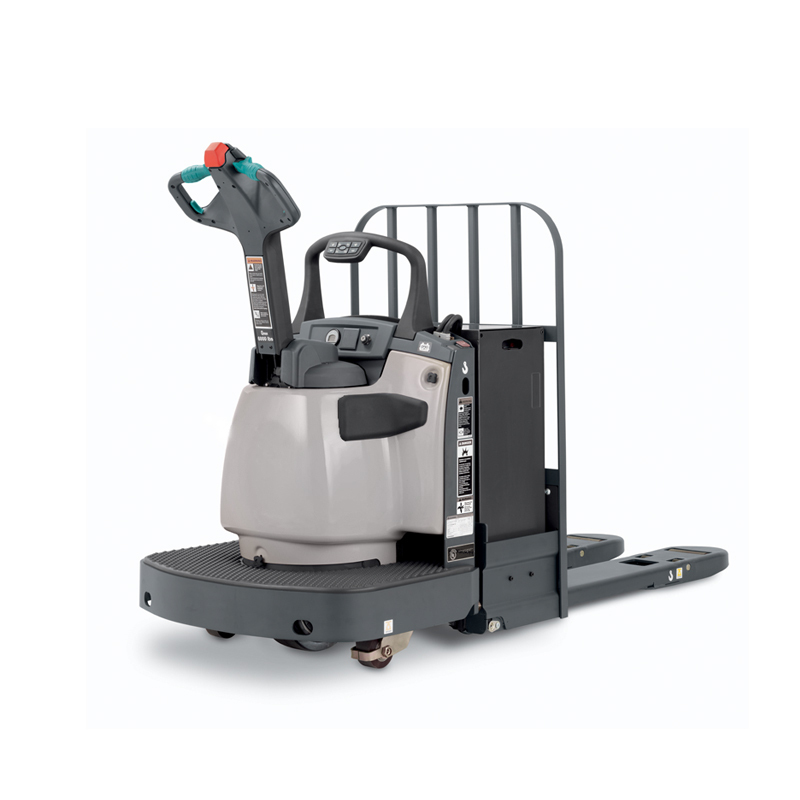 used-pallet-trucks | Tri-Lift NJ Inc.
Pallet trucks and walkies include a wide range of equipment types. 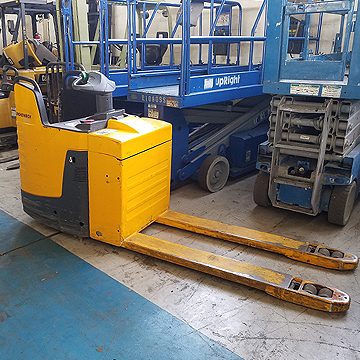 Electric pallet jacks, walkie riders and walkie stackers can dramatically increase productivity at a much smaller price tag vs traditional forklifts. 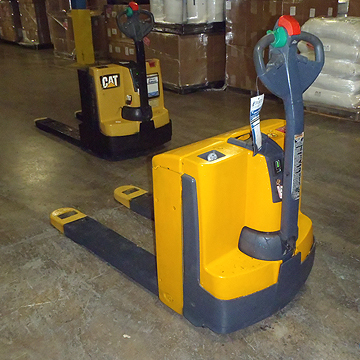 Our online used inventory is only a portion or our entire used stock. 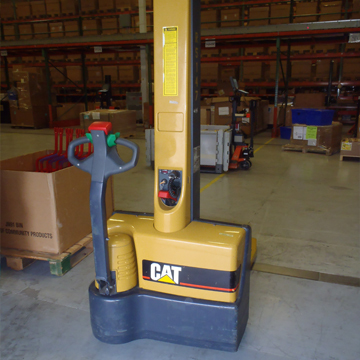 Pre-owned equipment is in high demand, so we maintain a wide range of makes and models to meet your exact application and budget needs.